Sofia Airport in Bulgaria has installed four immigration e-gates in its Terminal 2 to speed up the the border clearance process, reports Future Travel Experience. 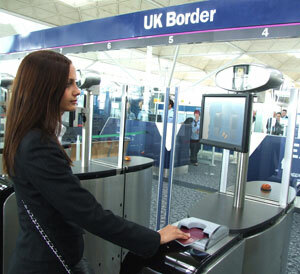 The e-gates use e-passports and facial recognition software to complete the immigration process. Adults arriving from the EU, European Economic Area and Switzerland will be able to take advantage of this new process. Processing passengers with the new system takes about seven to 10 seconds.